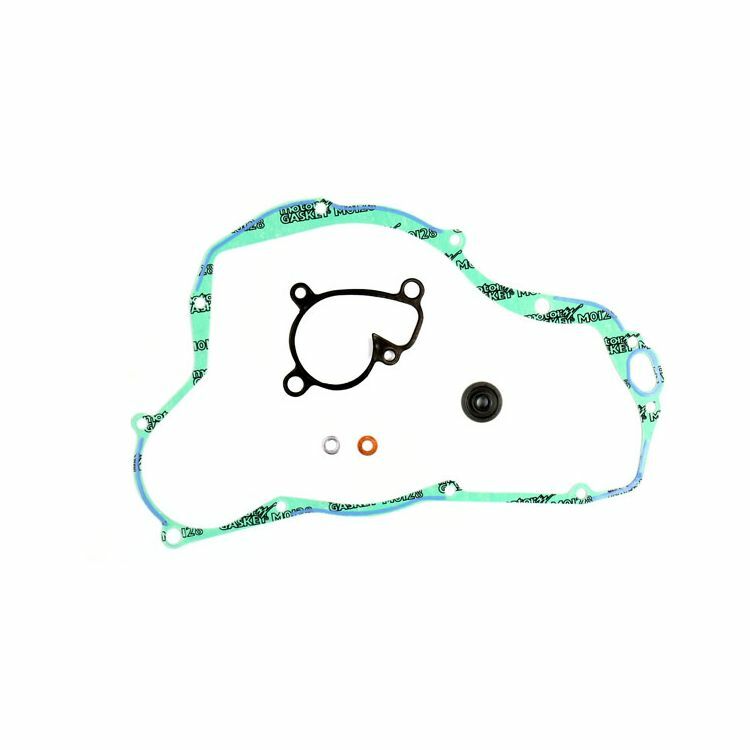 Athena Water Pump Gaskets were designed to replace and exceed the sealing capabilities offered by the OEM. Note: Images are for reference only. Kit contents will vary slightly based on application.